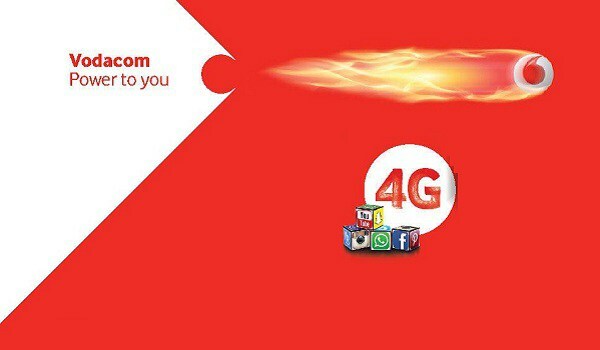 Vodacom Tanzania 4G LTE network was officially launched in Dar es Salaam on May 11th 2016. Vodacom starts it commercial operations in August 2000 and is now Tanzania’s leading cellular network company and the country’s largest wireless telecommunications network by subscriber numbers in that country. Not quite long the company started conducting 4G LTE tests in hand with Nokia Networks as far back as 2013. Vodacom Tanzania 4G LTE network is said to be hitting 200Mbs Mobile Broadband Access soon in Tanzania. But, the service currently gives up to 70mbps. Vodacom Tanzania’s 4G LTE network was deployed by Nokia. Though the service is now live in Dar es Salaam which is the nation’s capital. Coverage of the network is expected to extend to some cities accross Tanzania, and there will be a full coverage in all the cities in Tanzania soon or later.